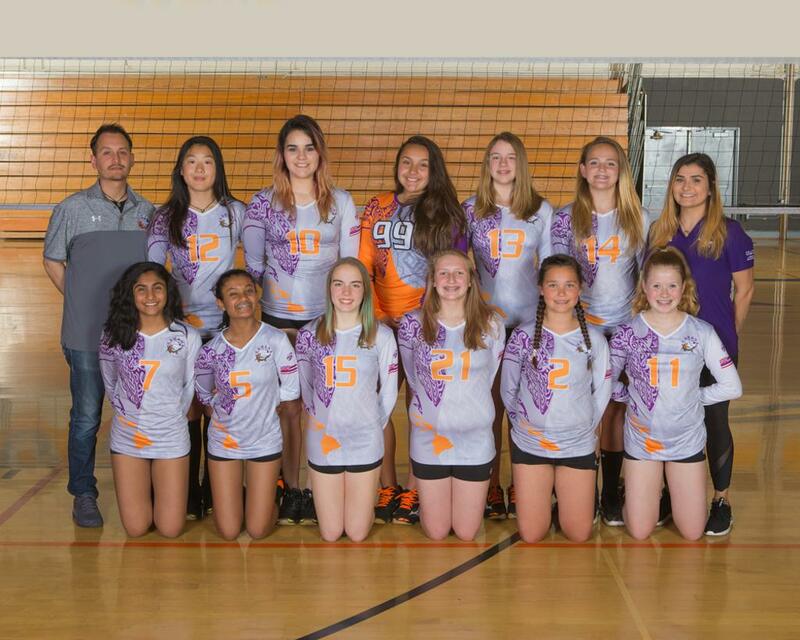 Congratulations on your 1st and 2nd place finishes! 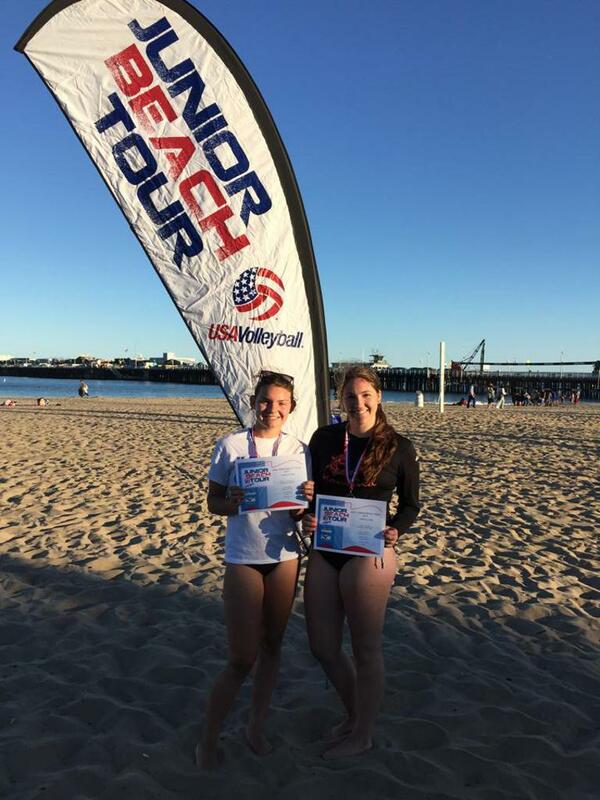 Congrats Abby and Bella win a bid to USAJBT Nationals! 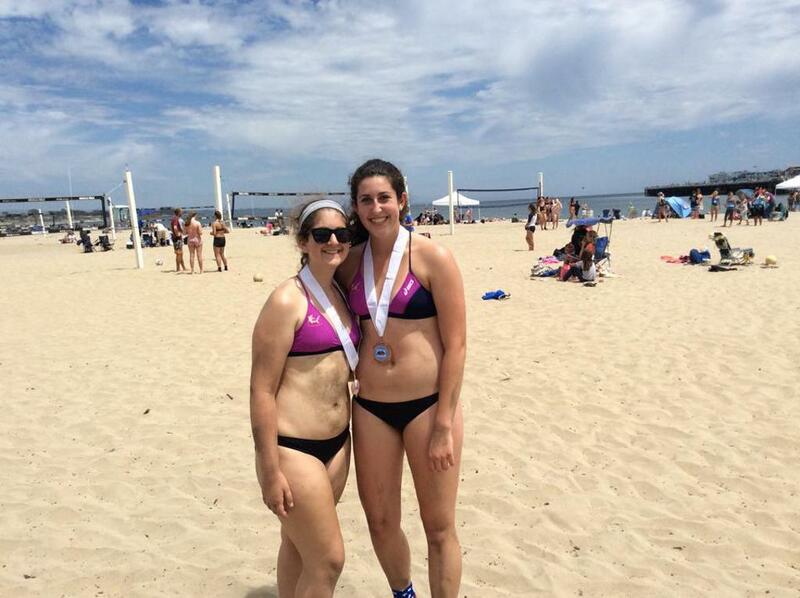 Congrats Sarah and Allie on your CBVA win! 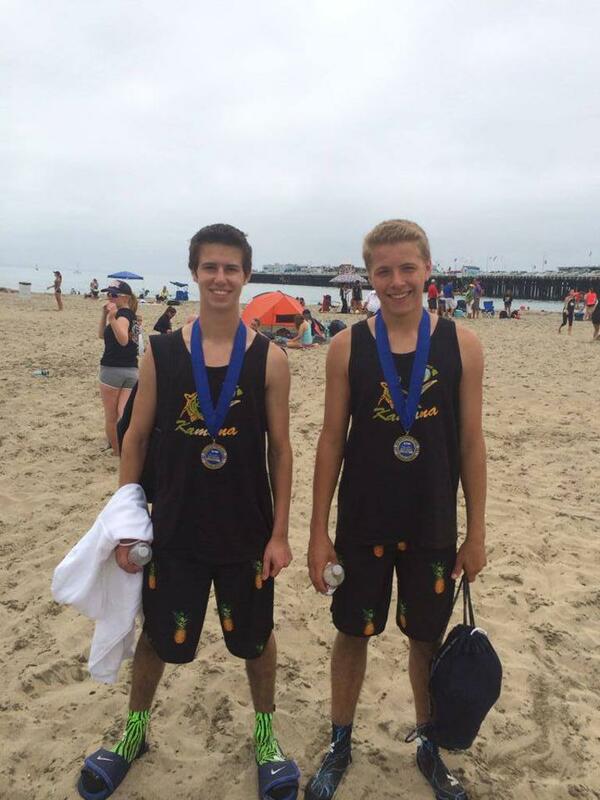 Congrats Nick and Max on your CBVA win! 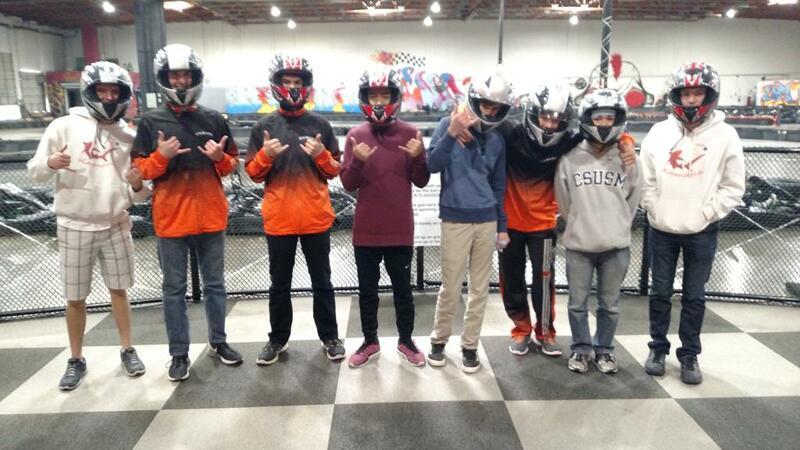 Fun End of Season GoKart Racing! 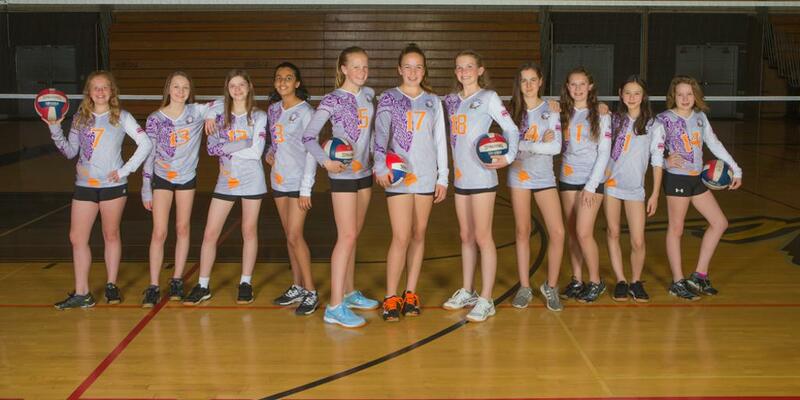 KVC Beach tradition of excellence! 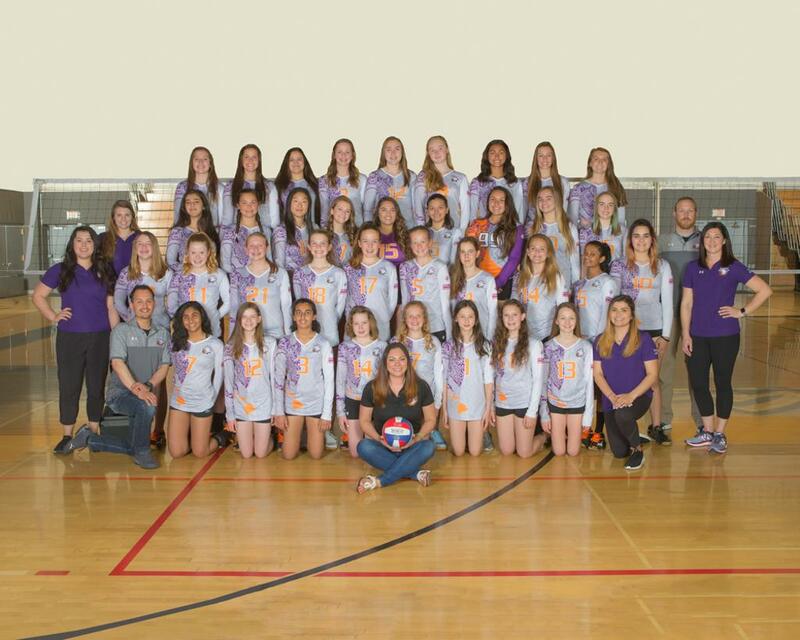 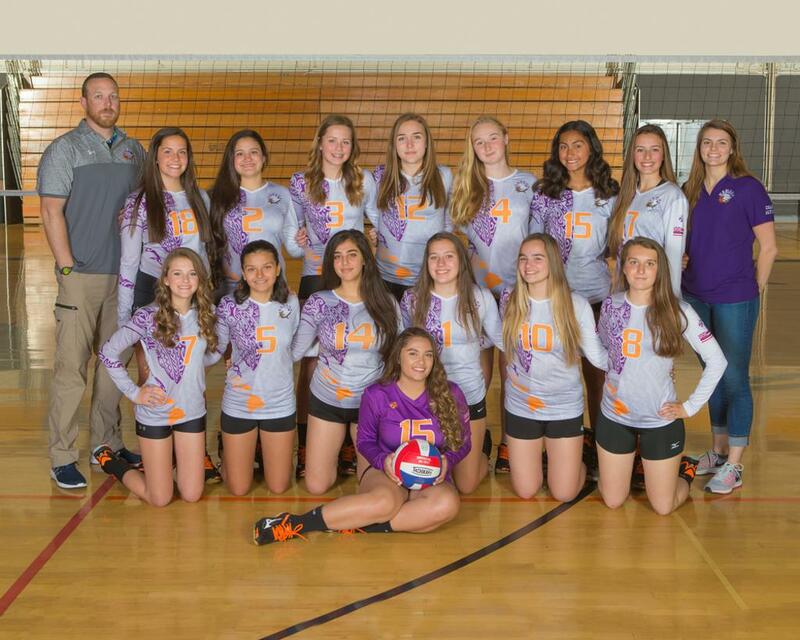 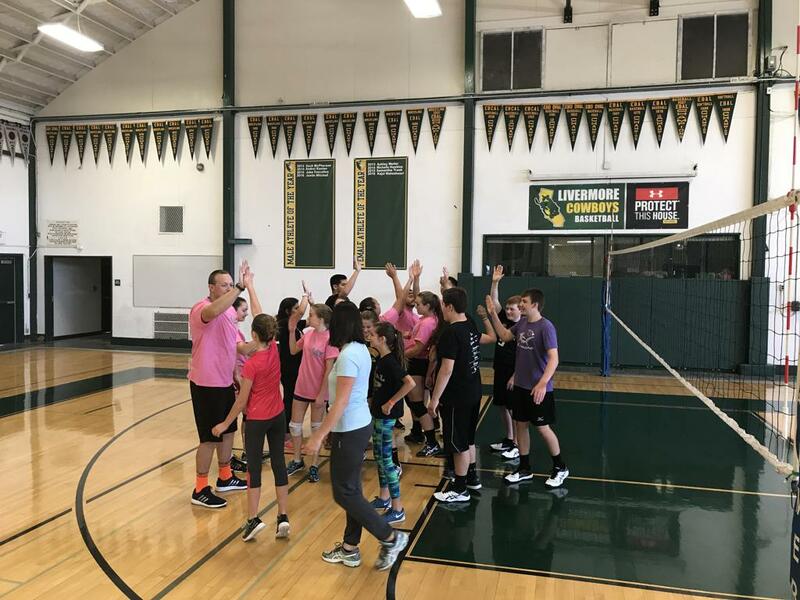 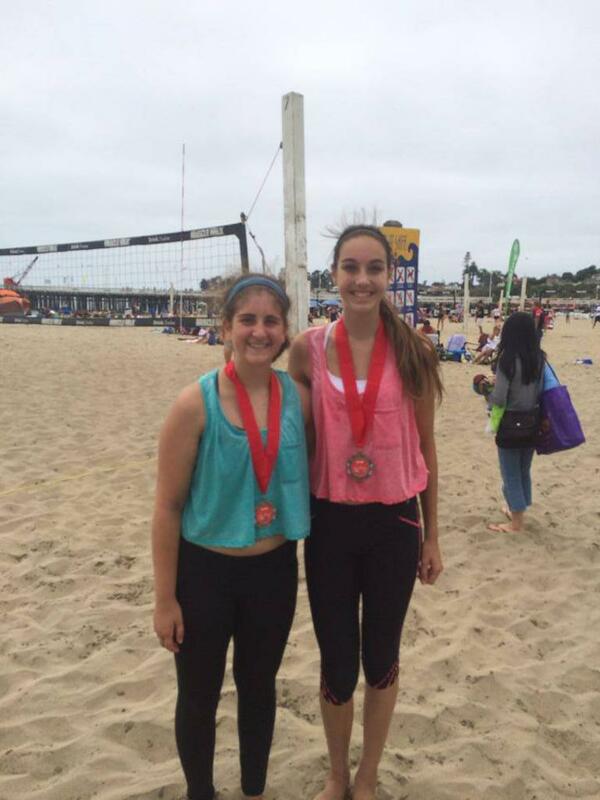 Congrats Sarah and Jessica on your CBVA win! 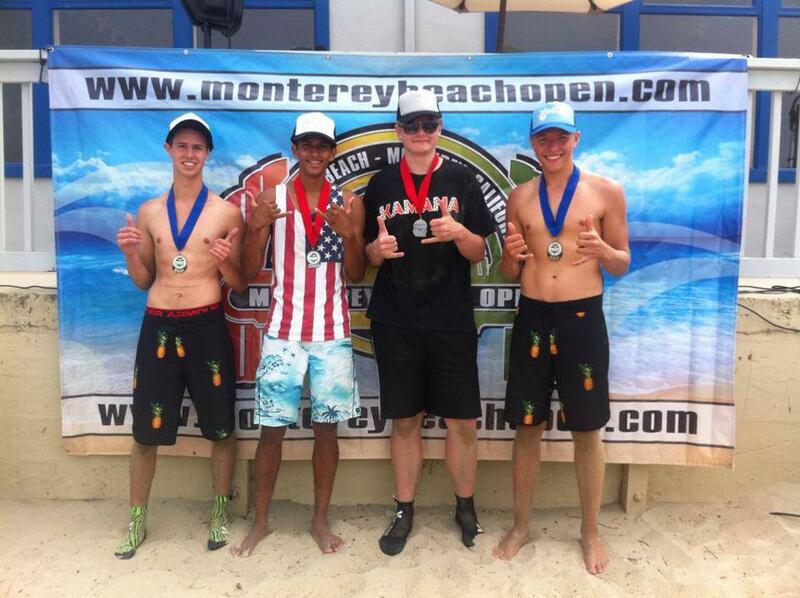 Congrats on your win at the Monterey Beach Open!